NBI Properties, Inc. is once again orchestrating community and economic growth in Crestview, Florida with a brand new development and restaurant space on South Ferdon Boulevard. Located in front of the Walmart Super Center, NBI Properties, Inc. has leased their newest commercial real estate property to Jimmy Johns. Construction of the gourmet sandwich restaurant is currently underway with an expected opening date in early January 2017. Crestview has become one of Florida’s fastest growing cities for commercial real estate development. 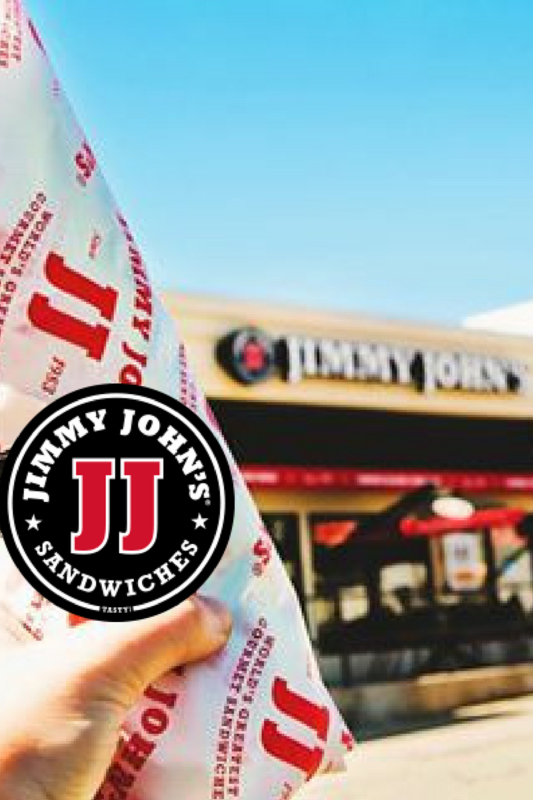 The addition of Jimmy Johns to the city’s footprint will bring in several employment opportunities of different skill levels, increase city water and sewer revenue, and provide additional property tax to the City. With the opening of any new Jimmy Johns, there are typically 15 new jobs brought to the area. Management will begin the hiring process in mid to late November 2016. Jimmy Johns of Crestview will be a freestanding building located at 3301 South Ferdon Boulevard. Staying open an hour later than most area restaurants, Jimmy Johns will kick off the day with freshly baked bread at 10:00 am, closing at 11:00 pm. Patrons can order gourmet sandwiches by phone, website, app, or drive through. Outdoor seating will be available as well as catering and delivery.